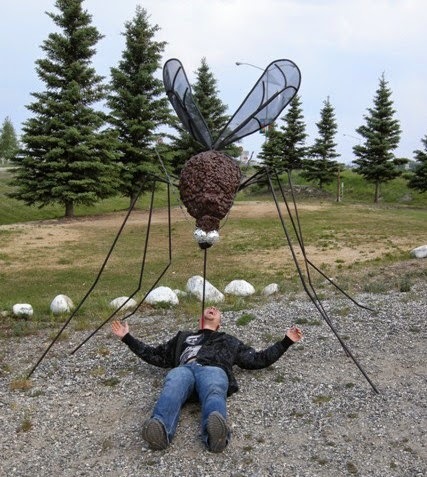 Since summer has officially arrived in the temperate zones of the world, people are outside more than ever (doing their outdoor bodyweight interval workouts in between bike rides, hikes, walks, runs, and swims, of course) and now we all get to run into mosquitos more frequently. Actually, in the U.S., ticks typically harbor pathogens that are more dangerous to people (e.g. Lyme disease), but across much of the tropics, it's mosquitos that carry many of the killer diseases, including malaria, dengue fever, yellow fever, filariasis (a.k.a. elephantiasis), West Nile virus, Japanese encephalitis, and the new kid on the block, chikungunya. These kill and disable millions of people every year. 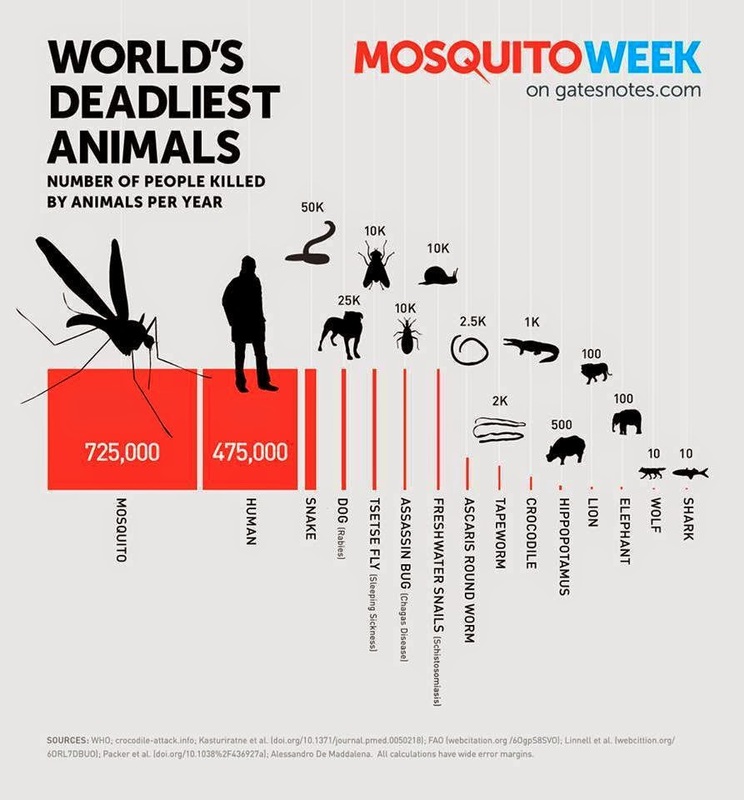 June is mosquito month in Canada, and mosquitos there are apparently having what one article called a Perfect Year, with cooler temperatures and lots of rain, making it harder than normal to avoid being bitten. Mosquitos need standing water to reproduce, so eliminating sources of still water in yards and neighborhoods reduces production of more mosquitos and helps agencies to knock down populations locally, said Elmer Gray, an Athens-based University of Georgia Extension mosquito specialist. 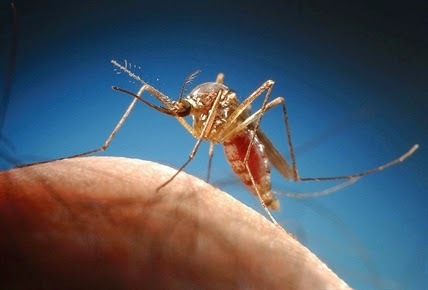 In fact, in the U.S. state of Georgia, home to 63 mosquito species, public health agencies use several strategies to try reduce the adult mosquito population. They kill off mosquito larvae, eliminate sources of standing water which breeding mosquitos love, and encourage people to wear long pants and long-sleeved shirts in evenings when skeeters are most active. If you are athletic, you can just keep moving to avoid being bitten. You could also stay inside, but of course, nobody likes that, so if you are out at dusk and dawn and mosquitos are present, wearing insect repellent and long clothes will reduce your risk substantially. Hospitals in Coimbatore are the best option for each patient as they can save an important amount of money on medical costs while still getting the highest excellence of care from the hospital that they decide.